There is more to a movement than the slogan. 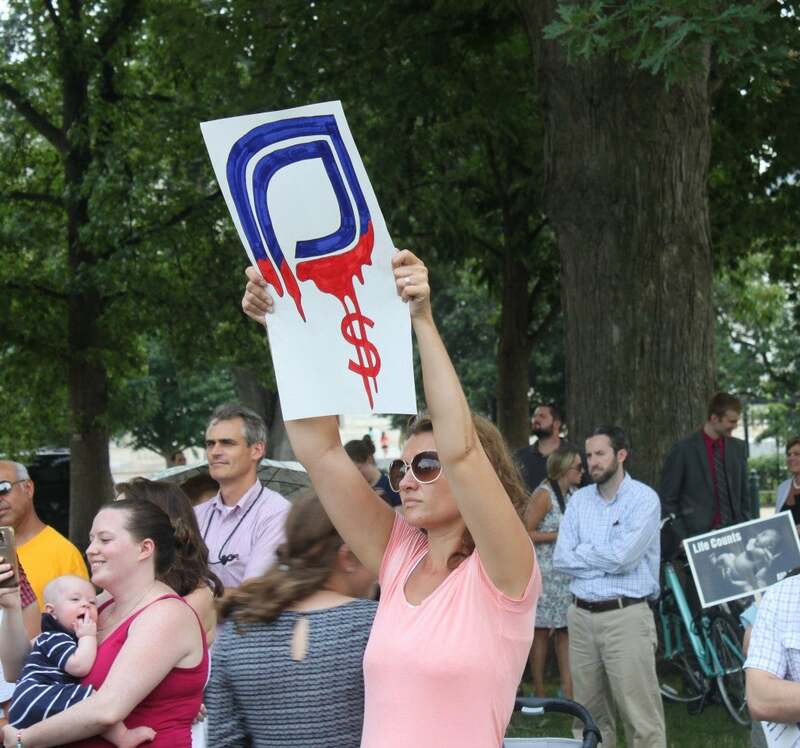 Students for Life of America held a nationwide rally Tuesday that included 65 cities across the country filled with supporters with the desire to investigate and defund Planned Parenthood. “Women have been betrayed by Planned Parenthood. 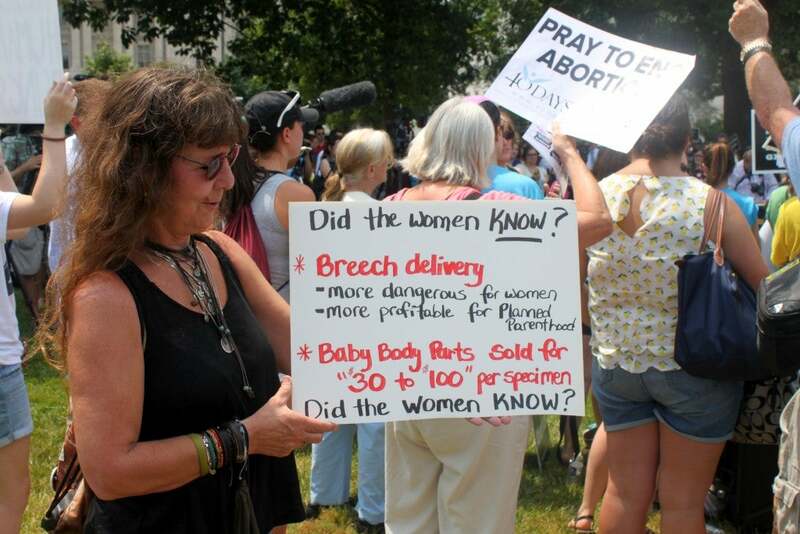 Tiny humans have become commodities as a part of Planned Parenthood’s business model,” the #WomenBetrayed Facebook event page reads. People from all ages and walks of life came to offer their support and share their personal stories on why this movement is especially important to them. 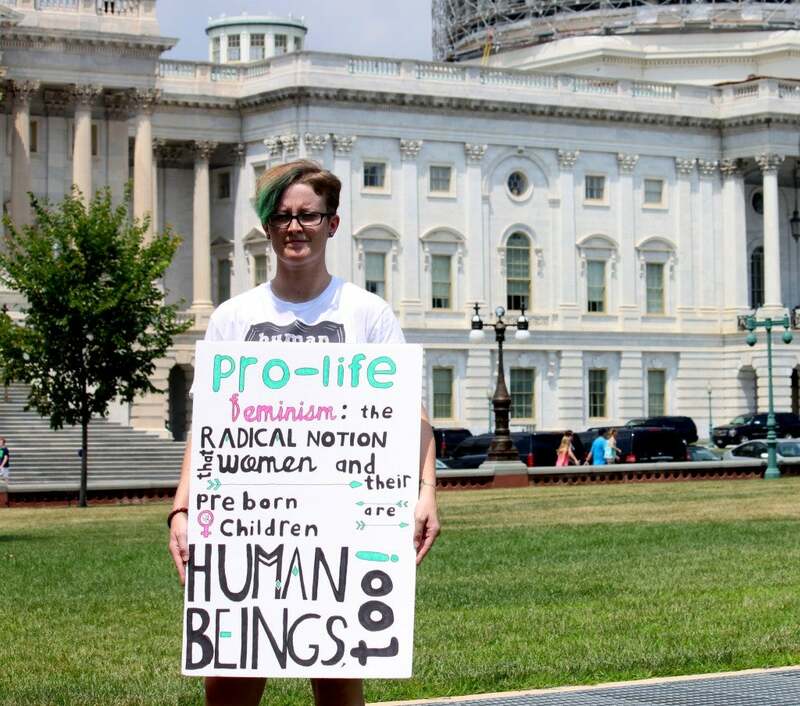 Lisa Twig considers herself a dedicated pro-life feminist. 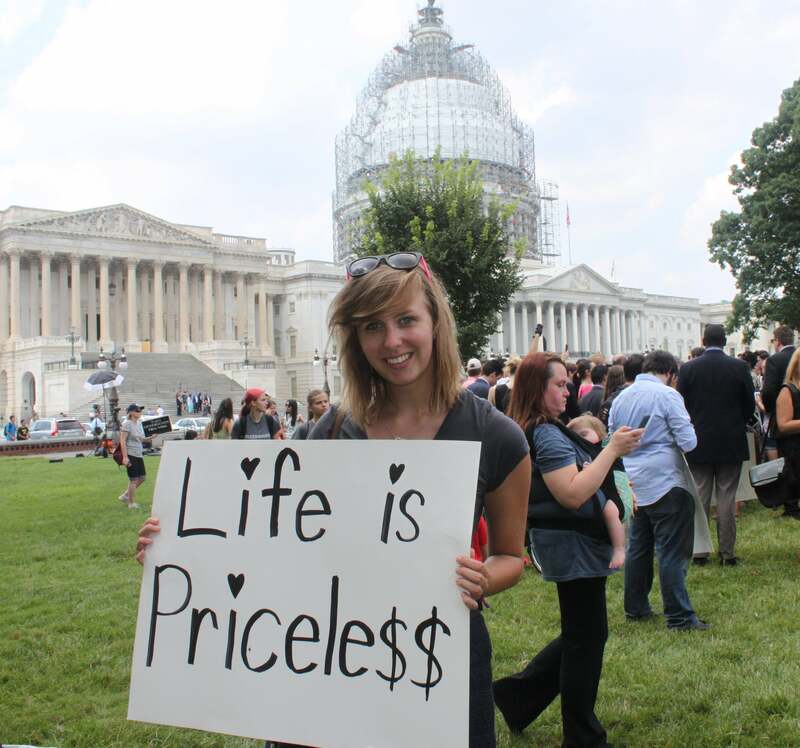 She has been to 13 consecutive March for Life demonstrations. “I’ve been told, ‘You can’t be a feminist because you are against abortion’ and I’m like when did abortion become a qualifier for being a feminist? 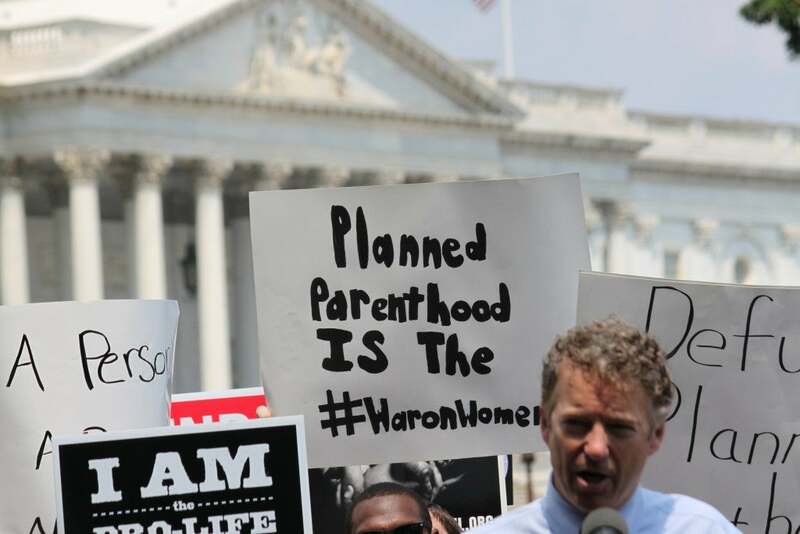 Why should I have to support a violent choice in order to stand up for women’s rights?” Twig told The Daily Signal. Twig wants to be an advocate of all human rights and not be wrongly labeled by her feminist views. 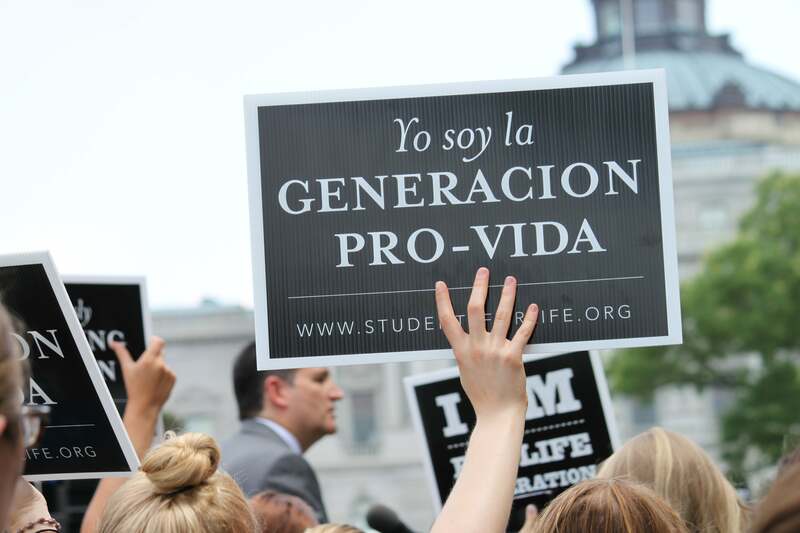 For many pro-life supporters, the issue is personal. Faith Braverman is no different. Braverman told The Daily Signal that her younger sister got pregnant at 17 years old, yet the option of an abortion never crossed her mind. Helping her sister through this time in her life, Braverman is able to understand what some women are dealing with and to emphasize how important a proper support system is to them. “It’s all about having people around you, a good support system. That’s something we need to hammer home to women, that they aren’t alone, there are options.” Braverman said. 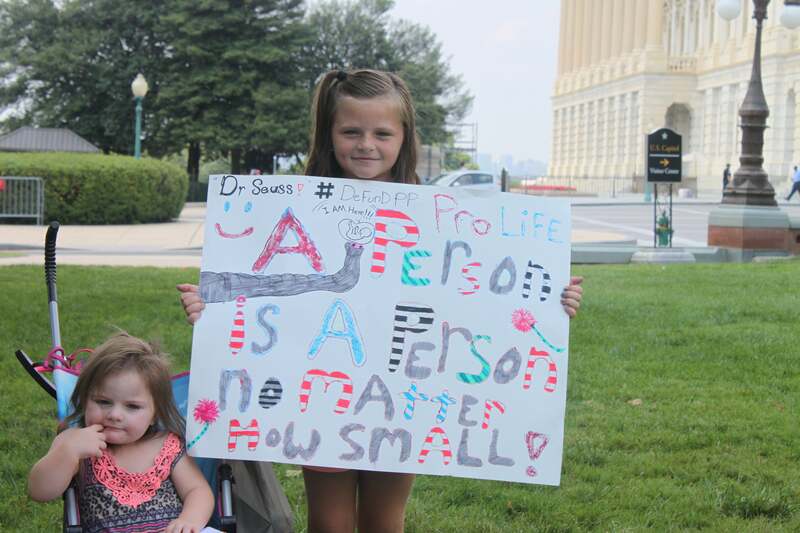 Mary Gorman can see the importance of the pro-life movement etched upon the faces of her daughters. As the mother of three little girls, Gorman stated that it is her job to allow them the option of life. “A life is a life. Once you’re pregnant, your body is not your own anymore, you have another body, you have another heart, another brain, you have something else, another body entirely,” Gorman said. The personal experience of going through multiple pregnancies and having her children has put the controversial topic in perspective for Gorman. “I hope that someday in the near future people look back and say ‘I can’t believe we did that, I can’t believe how wrong we were,’” Gorman said. Janet Shagan revealed that while she just recently got physically involved in the pro-life movement, she’s always been an advocate for the unborn. Jim and Ellen Storey have a full household as the parents of six children. 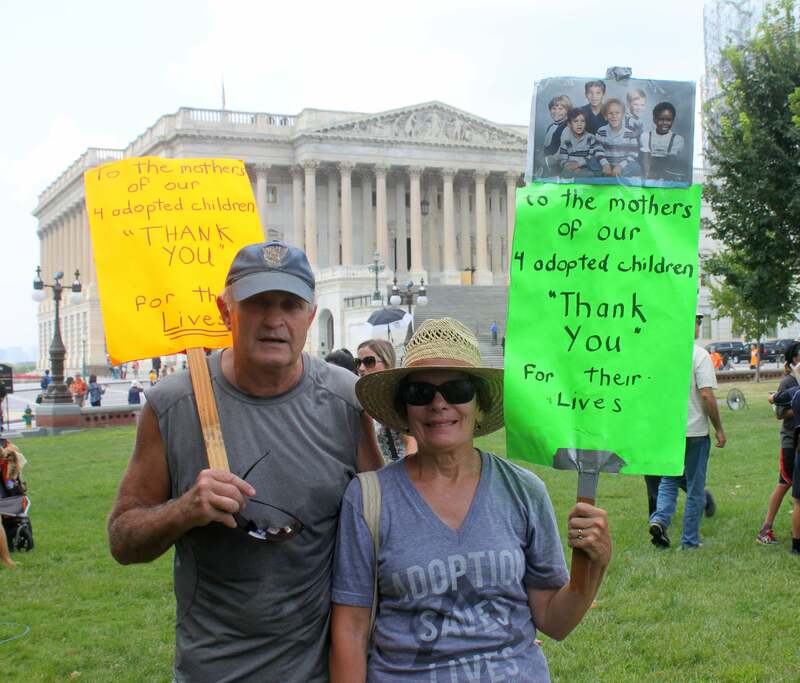 They told The Daily Signal that although they had two children on their own, they decided to adopt four special needs children, who are typically lost in the system, as it is difficult to place them in a permanent home. “Their mothers chose to have life for them. That’s the greatest gift a mother could ever give her child, is to say, ‘Here is life, but I’m not ready to raise you or maybe because of my situation right now, I can’t,’” Storey said. Ellen Storey revealed how grateful she is that their respective mothers decided to carry their pregnancies to term, rather than aborting the special needs children. “I always want those mothers to know that they gave their child the one thing that no one else ever could: life,” Storey said. 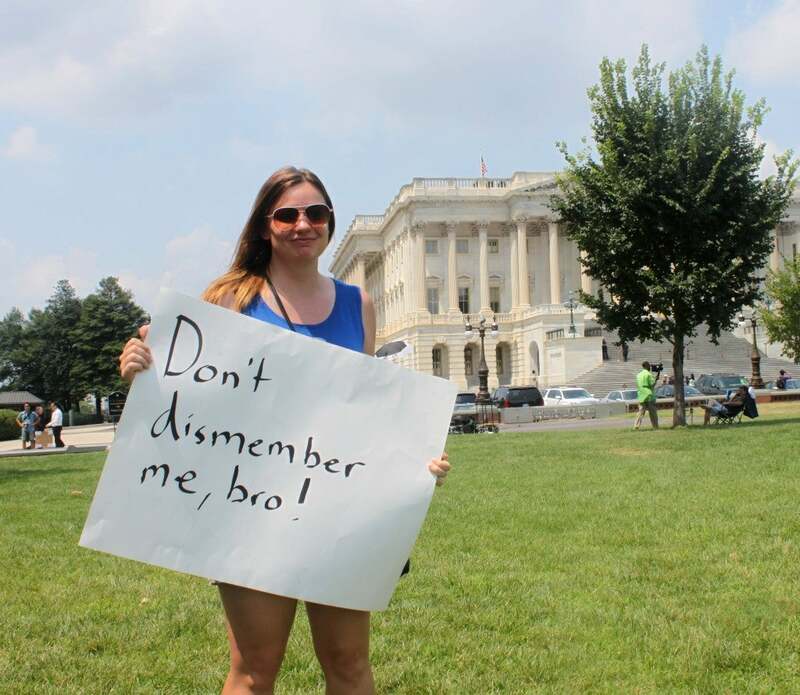 One pro-life supporter declined to give his name but was willing to share his powerful story. 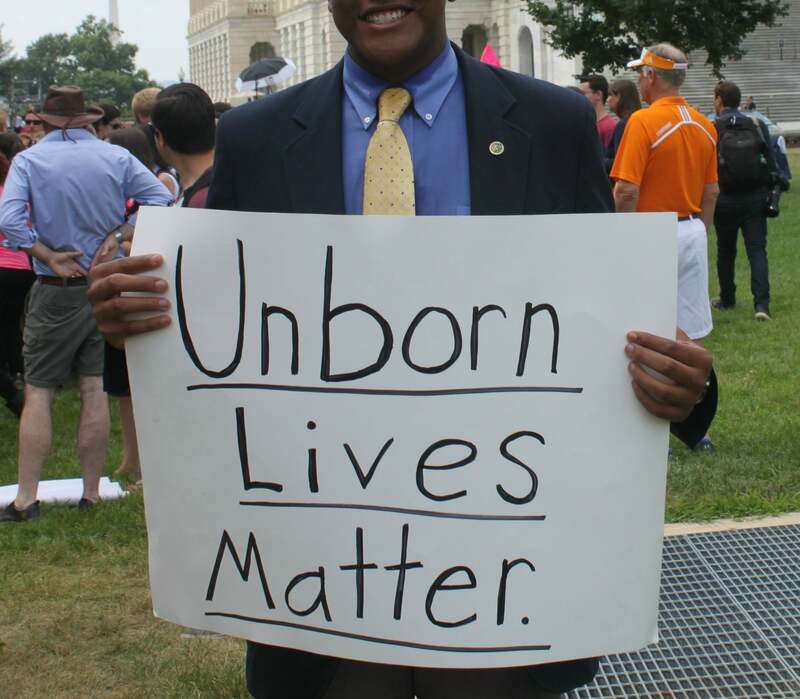 The man uses his own life as a living example of why the pro-life movement is so important. “Since I have been able to live and be so successful, I want that opportunity for everyone,” the anonymous supporter said.